Both the 4 X 400 metres relay teams failed to win a medal, as the women finished seventh and the men did not finish. 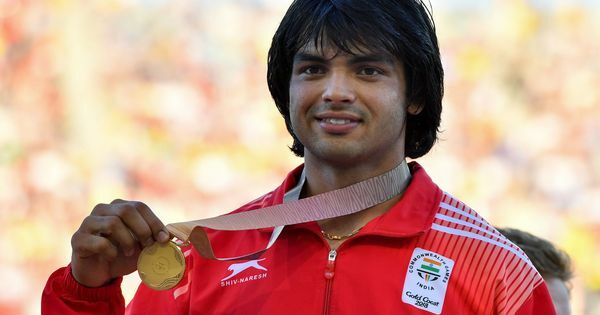 Neeraj Chopra made it a good last day for the Indian athletics contingent when the 20-year-old Javelin Thrower threw a seasonal best of 86.47 metres on his fourth attempt. In his first attempt, Chopra set a benchmark for the rest to follow, as he threw the javelin to a distance of 85.50 metres, pulling clear of the field at the very onset. Chopra then threw 84.78 on his third attempt after a foul on his second. Chopra, who was leading at this point, then further extended his lead on his fourth attempt, falling just one centimetre short of his personal best, set at the 2016 World Junior Championships. Vipin Kassana could only manage a fifth-placed finish with a best throw of 77.87 metres. 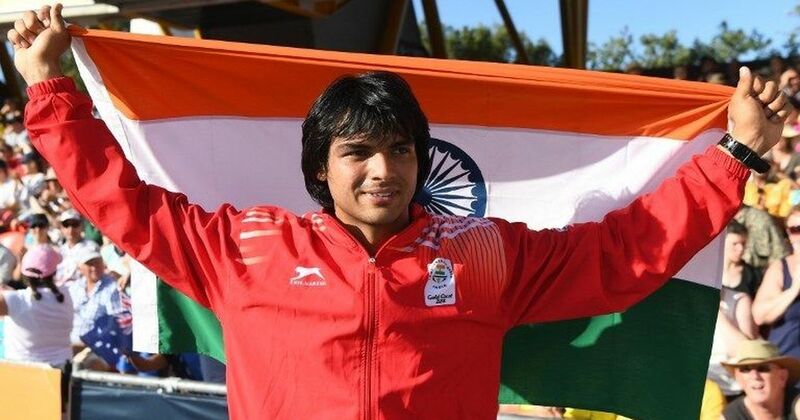 The bronze medallist from the Glasgow Commonwealth Games, Arpinder Singh, could not repeat his feat this time around as his best jump of 16.46 metres saw him finish fourth. Third till the last jump, he was pipped by Marcel Mayack II of Cameroon on his sixth and final attempt. Jinson Johnson set a new national record in the men’s 1500 metre final, finishing fifth in a time of 3:37.86. Johnson wiped out the 22-year-old record of Bahadur Prasad set in December 1995, shaving 0.14 seconds off it. Both the quartermilers-relay teams failed to win a medal as the women, competing first up, could only finish seventh of 3:33.61. The Jamaican team won the relay with a time of 3:24.00. The men did not finish as Amoj Jacob, running the second leg, was injured and was unable to finish his leg and pass the baton. Botswana, led by Isaac Makwala, won in a time of 3:01.78.